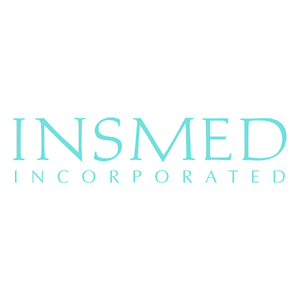 Insmed Incorporated has two completed, one recruiting, and one soon-to-be recruiting clinical trials using their drug ARIKACE for the treatment of cystic fibrosis patients. ARIKACE is an inhaled liposomal form of amikacin designed to combat infections of Pseudomonas aeruginosa, the most prevalent bacteria among cystic fibrosis patients. The combined Phase 1/2 trial collected its last data in 2009 and investigated the safety and tolerability of 28 once-a-day doses of nebulized ARIKACE, and one Phase 3 trial (CLEAR-108) collected final data in 2013 and investigated the efficacy of inhaled ARIKACE against inhaled tobramycin solution. 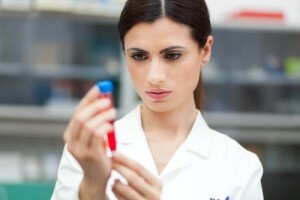 MRSA is a serious threat to CF patients. Get more information about [adrotate banner=”75″]. Maureen Newman is a PhD student studying biomedical engineering at University of Rochester, working towards a career of research in biomaterials for drug delivery and regenerative medicine. She is an integral part of Dr. Danielle Benoit's laboratory, where she is investigating bone-homing therapeutics for osteoporosis treatment.